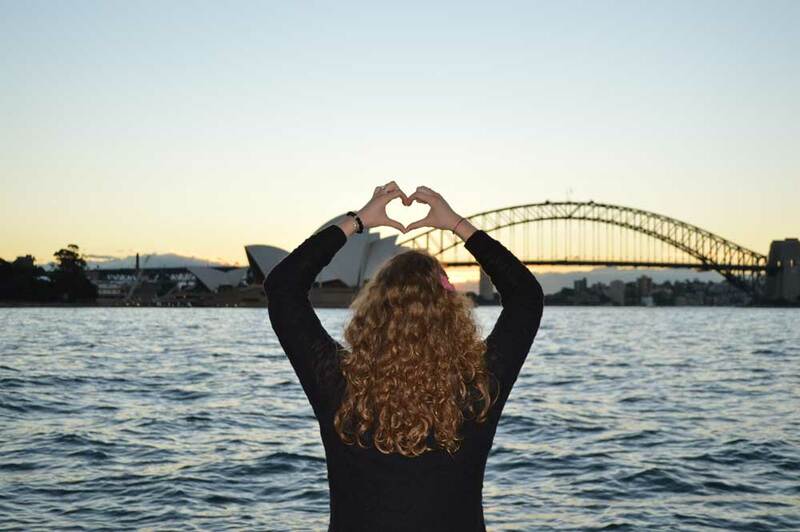 Being an au-pair in Australia was an experience I will never forget. I had to look after three lovely kids. My friendly family gave me the opportunity to travel as well. It was amazing to see the diversity of Australia. There are so many nice places you can see. And I had the chance to visit the “Hillsong Church” in Sydney. What an awesome experience! Having an christian family helped a lot during my time abroad.